Everyone here knows that Google ignores the meta keywords tag and content within it. 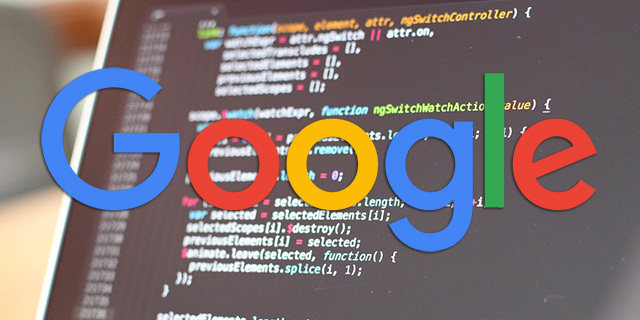 Since Google ignores it and it does not influence your Google rankings, you can spam and keyword stuff it all you want, it doesn't impact Google. So Google doesn't need to penalize you for something that doesn't impact your site's rankings. Gary Illyes from Google was asked if Google penalizes over the keyword meta tag and he said it doesn't on Twitter. In short, Google doesn't treat the meta keywords field at all, so it is ignored. This is like how when Google started to devalue vs demote Penguin, so the links don't help you, they don't necessarily demote you but you are throwing money out the window for wasting time with it. So feel free to waste your time spamming the meta keywords field, Google ignores it anyway.